BART is considering strategies for improving its night and weekend ridership, which have been on a downward spiral for the past three years. The agency's ridership reports show weekend patronage fell for the third straight year in the fiscal year ending June 30 -- 6.2 percent on Saturdays and 5.1 percent on Sundays. That weekend decline slowed a little from the previous year, when Saturdays dropped 6.6 percent and Sundays 7.2 percent. Weekday ridership also fell, declining 1.9 percent to about 415,000 passengers a day. BART says weekday peak hour ridership has held its own, though, increasing 1 percent in the past year. "We're still concerned about the fact that we're heading in a downward direction," said BART spokeswoman Alicia Trost. "We want to increase ridership expressly in those off-peak periods because that's when we have capacity. We don't have a lot of capacity at the peak. So what we want to do is focus on getting more riders to ride BART at night and on the weekends." Trost cited the public's increased reliance on rideshare services such as Lyft and Uber as one major reason for the decline. "When people are traveling as a group, it may be cheaper to get into a ride share instead of on BART," Trost said. Trost acknowledged evening and weekend riders would like to see trains arrive more frequently than they currently do. A typical wait-time can be 20 minutes between trains at night or on the weekends. But adding more service outside peak hours is hard, Trost said, in part because BART is performing critical maintenance late at night and on weekends. "We can't provide train service more frequently because we do need to focus on rebuilding the system, and we do that on the weekends when it doesn't impact so many riders," Trost said. Trost said BART is trying to attract more customers outside regular weekday commute hours by marketing the advantages of public transit to leisure users. At the center of its campaign is the BARTable website, which provides information about and discounts to BART-friendly destinations, like Oakland's Lake Merritt and the California Shakespeare Theater in Orinda. And, she added, BART is currently working on an app that would provide discounts to groups traveling to the airport. "That is directly to compete with those rideshare companies," Trost said, adding that BART is hoping to launch the app later this year. Trost cited concerns about public safety as the other major reason for the decline in off-peak ridership. 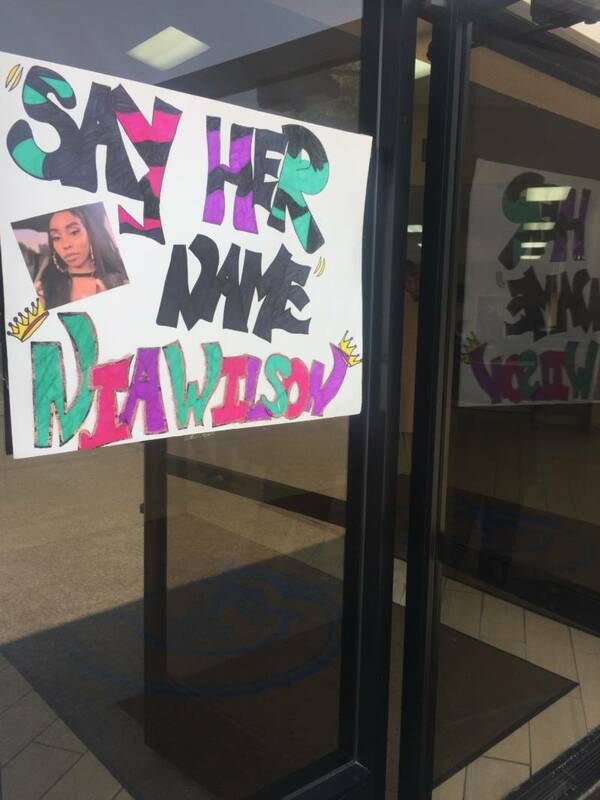 She said BART is working on a safety and security action plan to address public concerns in the wake of incidents like the fatal stabbing last month of Nia Wilson at MacArthur Station in Oakland, and the 2017 mass robbery by dozens of teens at the Coliseum Station. "We are trying to get more officer presence at the stations, especially those where the data shows we need it the most," Trost said. "And we're trying to give riders safety tips." The decline in ridership on BART reflects national trends, with most big transit systems seeing similar drops. "Today, ridership declines have spread even to the country’s most transit-intensive cities," note the authors of the recent American Public Transportation Association report, "Understanding Recent Ridership Changes." "Recent nationwide trends, like the emergence of new mobility companies and new technologies, have the potential to reform the current mobility landscape and reduce personal automobile trips. However, public transportation agencies must adapt in order to reinforce the position of public transit as an efficient mode of travel," according to the report. Despite the decreases in ridership, people continue to rely on BART for financial and other reasons. 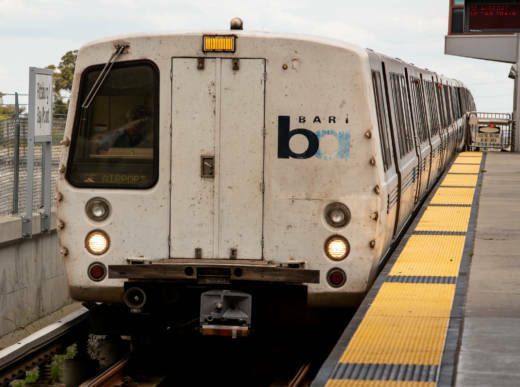 "Depending on the weather and how late it is, if I'm near BART, I take BART," said San Francisco resident Jenny Shao, who lives near the downtown area. "Absent of owning a car, having a ride-share account, or being around people who drive, I have no other option."